Home›Airplanes›Razor 3D .46 GP/EP ARF 52"
Razor 3D .46 GP/EP ARF 52"
Take a ride on the cutting edge of 3D performance with the Tower Hobbies Razor, an almost ready-to-fly aerobat whose large control surfaces supply maneuverability with a capital “MAN”! Short, direct control linkages make control movement quick and precise while also helping to simplify set-up. The Razor’s lightweight, all-wood construction comes expertly finished with Top Flite® MonoKote® film. Its fiberglass cowl and wheel pants and composite landing gear also arrive already painted. Tower Hobbies includes a spinner and hardware, leaving very little else for you to buy before adding your choice of radio and electric or glow power system! Painted fiberglass cowl, wheel pants and painted composite landing gear. Lightweight, all-wood construction is expertly covered with Top Flite MonoKote for lasting good looks. Short, direct control linkages simplify set-up and deliver fast, precise movement. Included hardware and spinner make for short assembly time. Requires: Radio system with a minimum of 4 channels; 4-5 servos; 2-stroke .46-.55 or 4-stroke .70-81. engine OR RimFire™ .55 outrunner brushless motor; 60A brushless ESC & 22.2V (6S) 3350mAh LiPo battery. 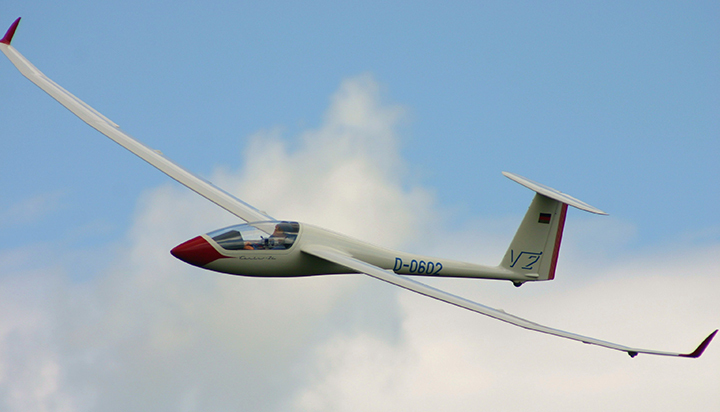 The Tower Hobbies Razor is available mid-June. We invite you to visit the Tower Hobbies website, towerhobbies.com, to see all the fine products offered through Tower.